Stein cited statistics that ‘millenials’ have a higher rate of narcissism than previous generations. These statistics are disputed. However, some generational trends are harder to dispute; millenials are less likely to own property, more likely to live with their parents, more likely to be politically cynical than previous generations. More recently in Australian women’s publication Daily Life, columnist Daniel Stacey argued that the casualisation of work in recent decades has forced millenials to adapt their behaviour; “The fundamental error here is to mistake the adaptive behaviours of a new generation for the cause behind labour market changes.” Stacey argued that much of this adaptive behaviour, particularly disloyalty to companies, is a form of individual resistance. 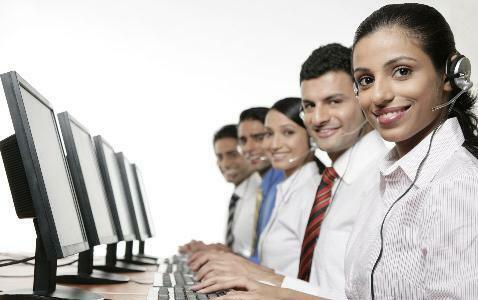 ‘Millenials’ have grown up in an environment of mainly casualised and temporary work. Since the onset of neoliberalism, or ‘Rogernomics’ in Aotearoa/NZ, millenials have grown up in a casualised and brutally competitive work environment. By 1996, 49% of workers were in ‘non-standard’ employment, including part-time work, self-employment, long hours of 50 or more, casual and fixed term work, and holding multiple jobs. The Department of Labour estimates that in 2006, around 34.79% of the waged workforce was working long hours of 50 or more, more than double the amount in 1996. Unemployment sits at around 6.5%, but this is a low estimate, discounting significant numbers of underemployed workers. Recent studies estimate that if formal work hours were shared evenly across the populations of industrialised countries, each person could work around 21 hours in formal work. However, polarisation of the workforce, with a significant amount overemployed, and a significant amount underemployed, produces a competitive work environment that corrodes class solidarity. In this polarised work environment, youth employees (those aged 15-24) have the highest rate of temporary employment. Youth unemployment has risen to 30.9%, the highest rate in over 30 years. In other words, millenials have borne the brunt of an increasingly flexible labour market. When older commentators complain of the cynicism, individualism and disloyalty of youth employees, they conveniently evade the conditions that produce this behaviour – enabled through attacks on working-class organisation by Baby Boomers such as Ronald Reagan in the USA, Margaret Thatcher in the UK, and Roger Douglas in Aotearoa/NZ. Marxist revolutionary Antonio Gramsci argued that the oppressed have a dual consciousness; an oppressed and oppressor consciousness. 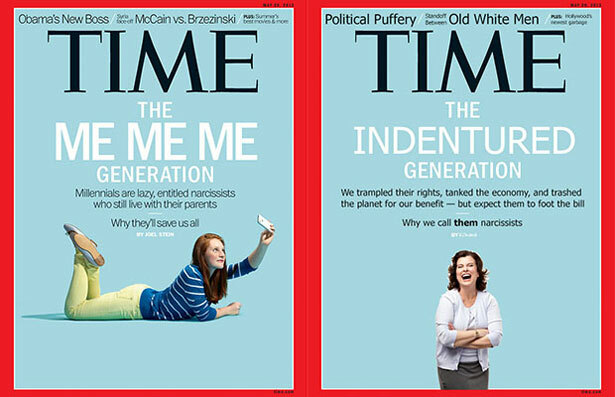 In this sense the crotchety reactionaries of Time magazine may have a point. The neoliberal era of capitalism, formed through the destruction of working-class collective power, can produce an individualist consciousness in working-class (and declasse) youth. While disloyalty to the company, and its hollow ‘team work’ slogans, is a good start, it doesn’t necessarily lead to solidarity. Casualisation is a zero-sum game; an individual pulling a sickie can easily be replaced. Pulling sickies can even erode solidarity, as the consequences start with other workers. If everyone pulls a sickie on the same day, the game changes. Rebuilding class solidarity is about collective self-interest. McDonald’s strike in Bunny Street, Wellington, Aotearoa/NZ. The Council of Trade Unions (CTU) is the largest officially democratic organisation in Aotearoa/NZ. However, in this defensive period, it is largely disconnected from working-class youth. Since 1991’s attacks, unions have largely retreated to the ‘high ground’ of the public sector and industrial bastions. Even these union bastions have increasingly come under attack, as capitalists attempt to extend the neoliberal organisation of work to ports, meat processing and other core industries. Although real wages for unionised workers have risen since the low point of 1991, real wages overall have declined. Less than 10% of the private sector is unionised, and any union recruiter will know that youth often don’t know what unions are. The official union movement acknowledges lack of youth participation as a problem. The concept of the ‘precariat,’ disproportionately young workers with precarious work conditions, has increasing currency. The Council of Trade Unions (CTU) holds biennial Stand Up youth conferences, and launched a project called Together which aims to support un-unionised workers – anecdotally estimated to have around 70 members. These CTU strategies do not support direct mobilisation of youth to improve their own conditions. Political and legal strategies are needed, but without rank-and-file mobilisation in workplaces and communities, this approach ultimately encourages passivity for the working-class majority. Passivity is death. In 2005-2008, the Supersizemypay campaign, spearheaded by Unite Union and Radical Youth, showed what active working-class youth resistance can look like. Through both strikes and political campaigning, this movement defeated youth rates, (a victory since snatched away by the National government) and won a $12 minimum wage. In recent months, unionised workers in the USA and Aotearoa/NZ have taken on McDonald’s, a bastion of casualisation and anti-unionism. 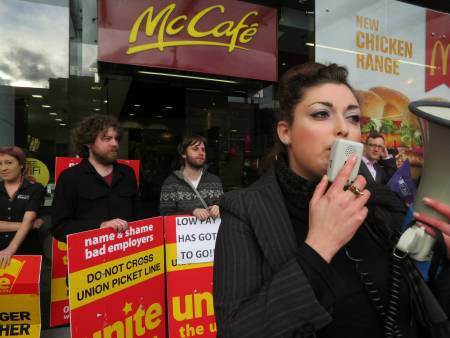 Strikes among McDonald’s workers from Detroit to South Auckland prove that working-class resistance is not dead. However, the official union movement largely does not prioritise this direct industrial organisation among working-class youth. Only a movement that supports the mobilisation of casual, part-time, temporary, unpaid, unemployed, and underemployed workers – disproportionately youth – can begin to grapple with the particular challenges of late capitalism. In the lead-up to elections, the Electoral Commission often points out that 1 in 4 youth aren’t registered to vote. However, overcoming political cynicism isn’t just about bringing out the vote – youth are right to be cynical about the options currently on offer. To offer any hope of transformation, of improved conditions for the millenial generation, workers and progressives must build strength on the ground; in neighbourhoods, workplaces, schools. We must offer visions of what those spaces could look like if they were arranged to meet social need, with an even distribution of work hours. We must develop a sustained opposition, both industrial and political, to this entire system – represented by successive Labour and National governments.